Createspace Independent Publishing Platform, 9781466338913, 194pp. New York City police find Arnold Humphrey walking naked down the street. Delusional, believing George W. Bush ordered the 9/11 attack, and so paranoid he believes he believes the C.I.A. is following him, Humphrey is committed to a mental hospital where he meets hilarious yet sordid characters from all walks of life. Eventually another patient, the beautiful Gilda Smith, befriends Humphrey. With her help he dreams of pulling himself out of this hole and maybe even scoring a girlfriend. 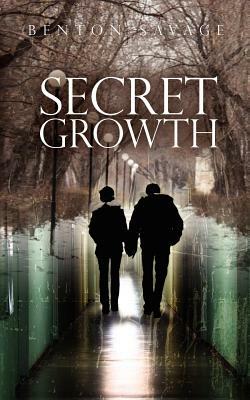 Whether Humphrey is learning what a 'chicken head' is from a crack addict or listening to someone call in a bomb threat with giggles, Secret Growth exposes the sometimes humorous facts of life in a mental hospital.